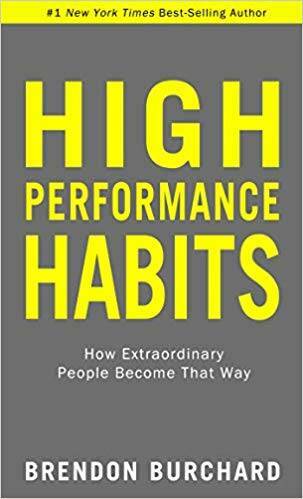 This book showcases the strong habits which are directly associated with everyday tasks like meetings, presentations, etc. 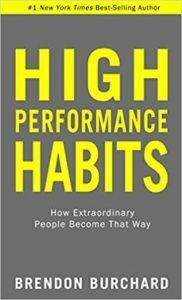 Make it easy for your colleague to develop new successful habits. 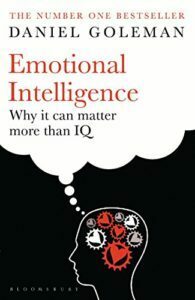 A commendable book which will shake you to the roots and enable you to rethink about your approach towards decision making. 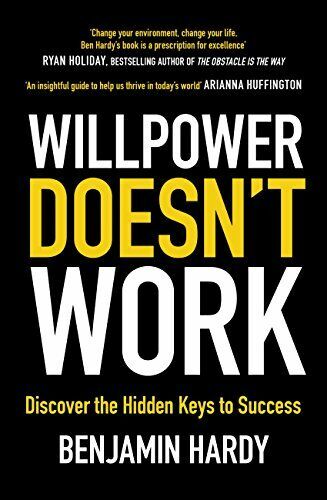 Through this book, the author has explained the significance of personal commitments and how willpower is not the only aspect enough to succeed. 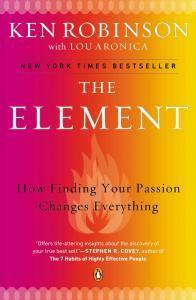 This is not merely a book, but a journey instead. 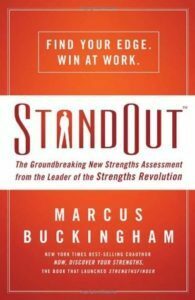 It provides motivation to work enthusiastically in the right field of interest. 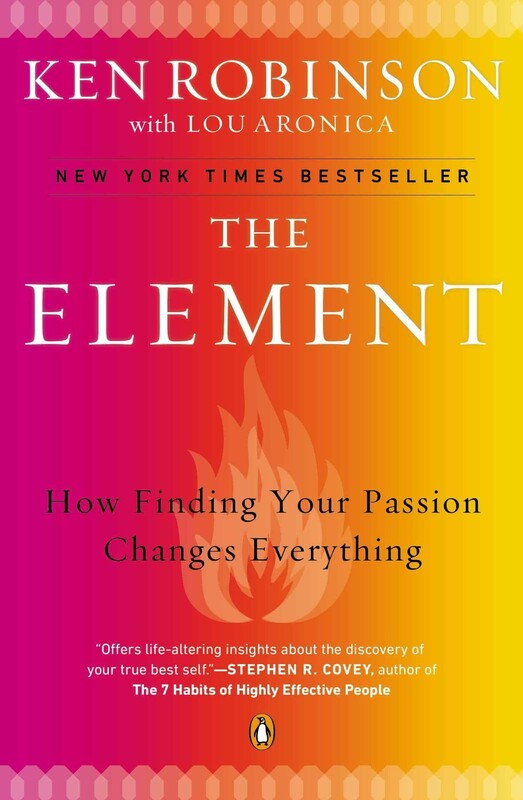 Success is a result of passion, discover it with this book. This book revolves around how an individual can control their responses to certain situations. Also, the book encourages the readers to embed good work habits to foster personal growth. 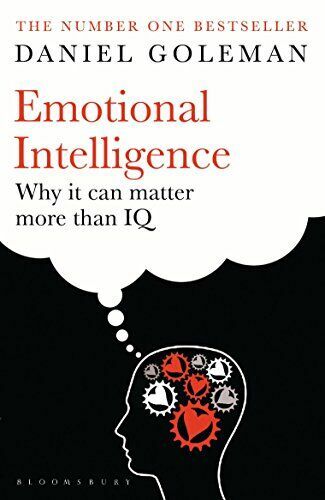 The author has magnificently summarised the different scenarios one may encounter at any point during their job. 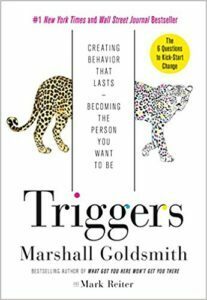 This book is a robust source of self-assessment and how prompt one may make decisions for various circumstances. It’s a rich blend of learning and assessment. 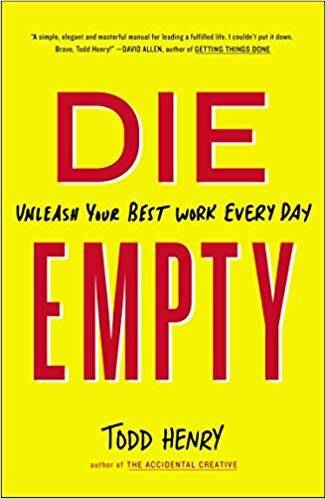 A very inspiring read – this book has grabbed the attention of the readers for the fantastic approach towards living life to fullest and giving your best every day. 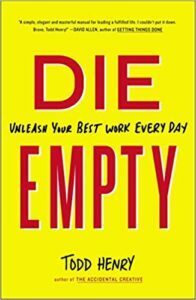 The book is a perfect read for those who feel bored at work easily. Communication is a major game changer in any organisation. 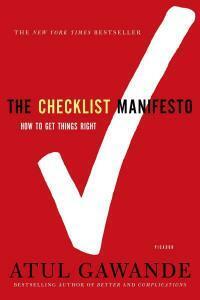 The Checklist Manifesto is a blend of experience and learning which provides the reader to go through their own working approach. 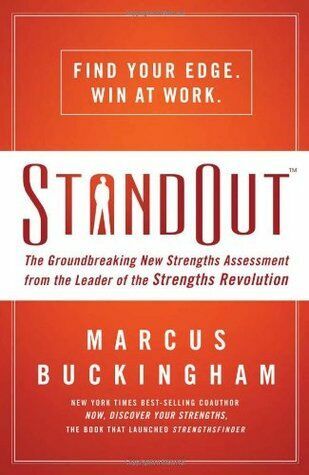 Also, the book inspires readers to create their own organisational tools to enable progression. 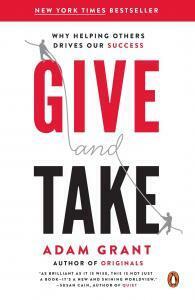 A powerhouse of ethics and values, this book is an inspiration in itself. 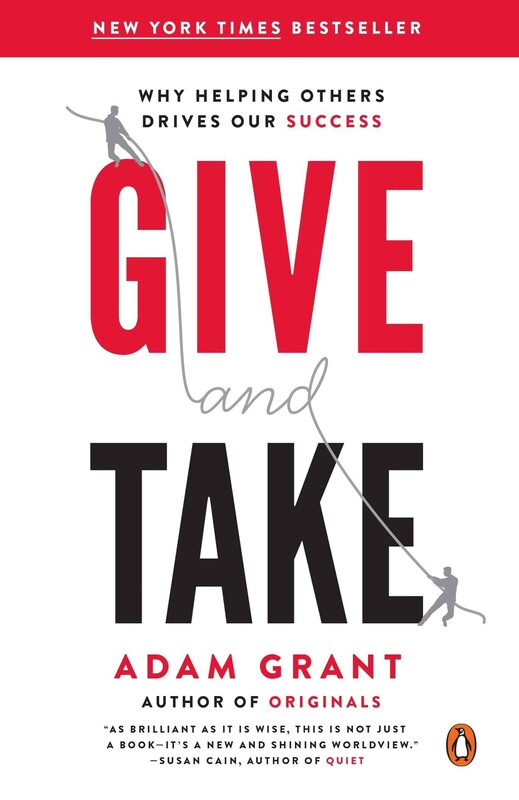 The author makes us think on the importance of giving and how exactly does adding a contribution to other’s career could lead towards self-growth. Every individual, throughout their career, attain opportunities where leadership comes along with a responsibility. 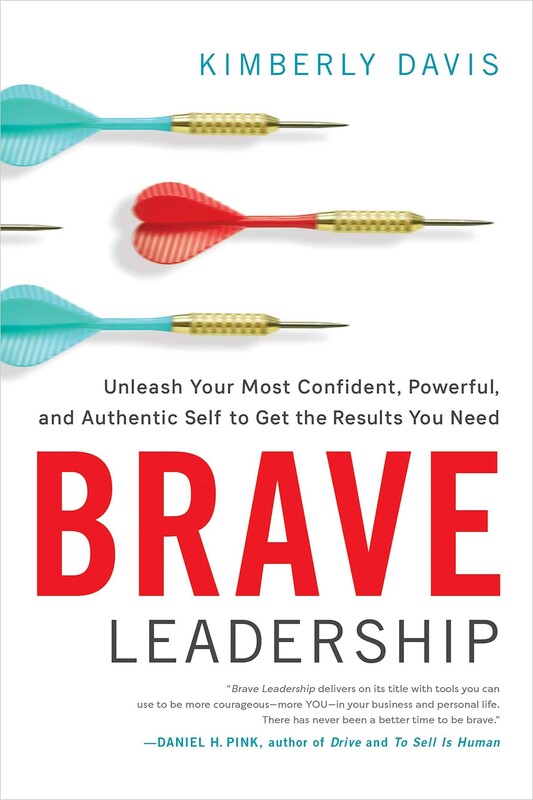 Brave Leadership is a combination of stories and diverse questions which further provides the reader with a clarity on leadership by being vulnerable.